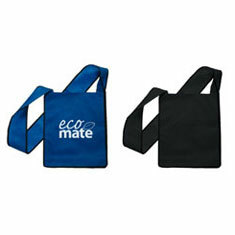 Be kind to the environment and promote your brand with these handy reusuable bags. 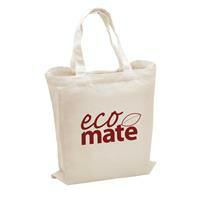 Overseas production prices also available for our ecomate range. 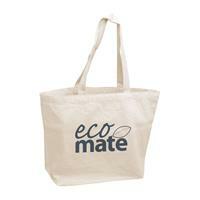 Please note available in quantities of 25 only. 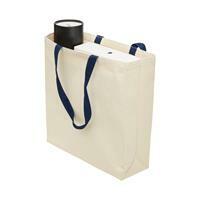 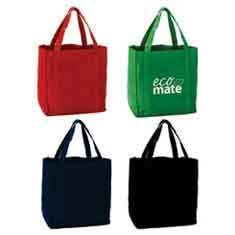 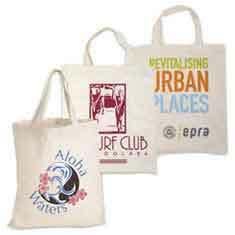 Continue looking after the environment and promote your brand with these handy re-usable bags. 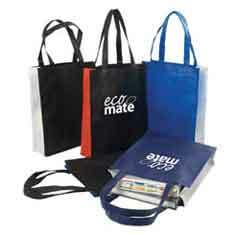 Overseas production prices also available for our ecomate range. 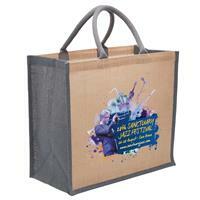 Please note available in quantities of 25 only. 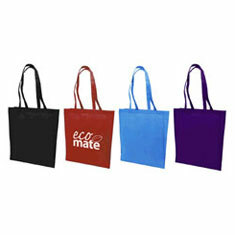 Versatile and fashionable, this cotton canvas Tote bag with chunky rope handles will be a popular choice because it’s durable and allows you to access all your stuff easily. 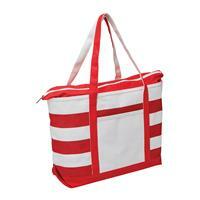 Get ready to haul your stuff in style. 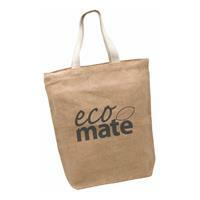 Made from heavyweight, durable 18oz. 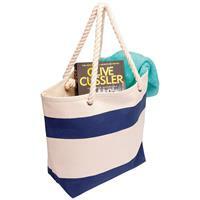 canvas this boat tote has the size to house all your essentials.